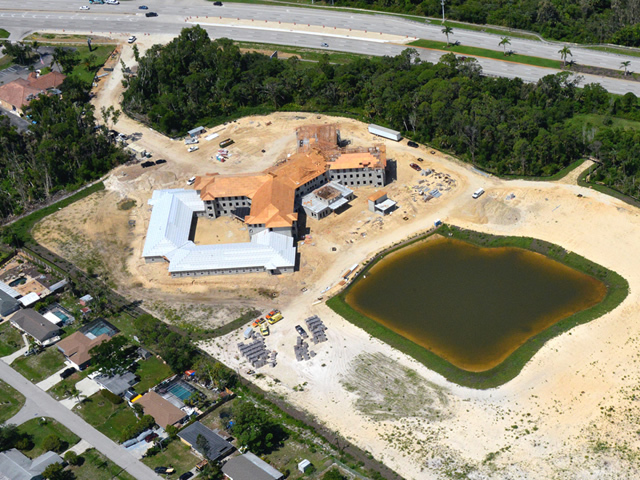 For over 50 years, the Honc name has been synonymous with quality in the construction of Southwest Florida. As the industry has changed over the last decade, we too have changed. Choose a company with the experience and industry knowledge to do the job right. 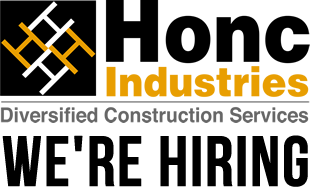 Contact Honc Industries, the demolition & construction expert, for all your residential or commercial projects. 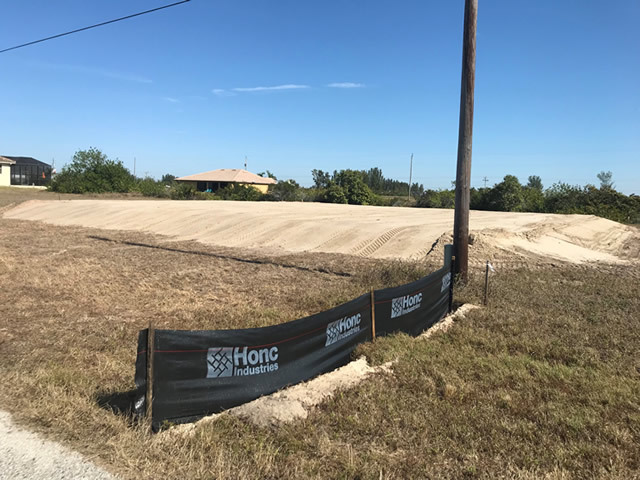 Since 1993, Honc Industries has been installing, repairing and servicing septic systems throughout Southwest Florida. 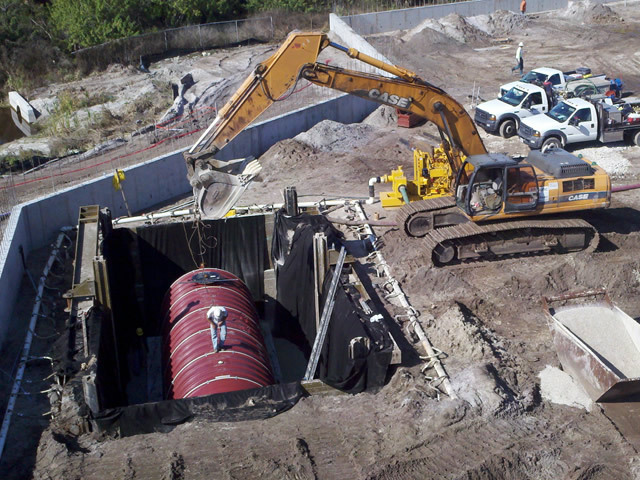 Honc is a certified Southwest Florida septic tank company with pump-out services available 24 hours a day, 7 days a week. 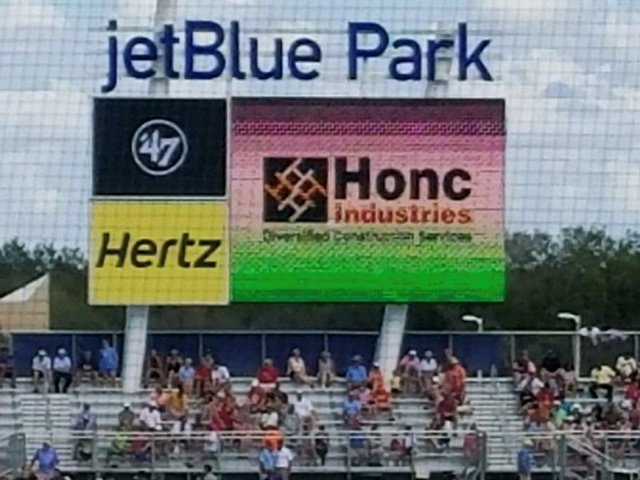 For over 50 years, the Honc name has been synonymous with quality in the construction of Southwest Florida. As the industry has changed over the last decade, we too have changed. 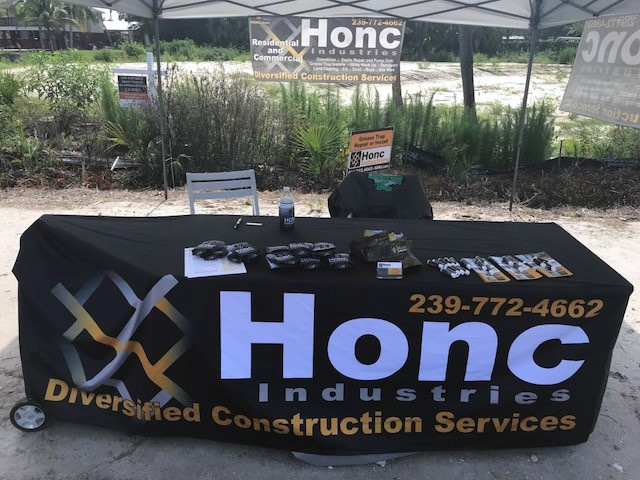 Honc Industries have been involved in commercial and residential demolition, construction, septic pump outs, grease trap installation in Fort Myers, Cape Coral, St James City, Estero, Bonita Spring, Naples, Sanibel, Lehigh and throughout Florida for over 50 years. 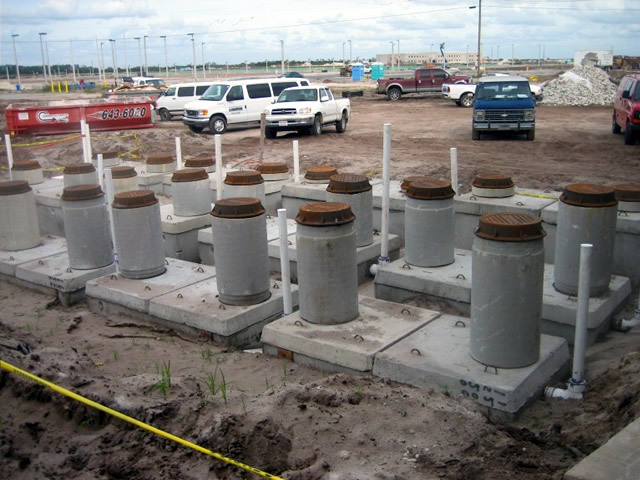 Honc Industries is experienced throughout the state of Florida in setting grease traps. 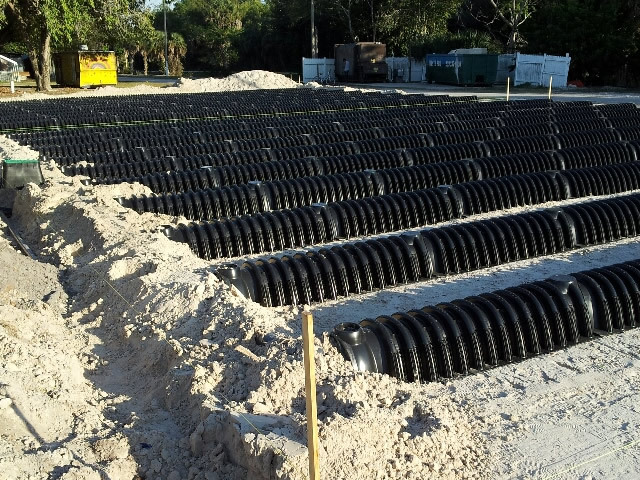 Installing, repairing and servicing septic systems throughout SW Florida since 1993. 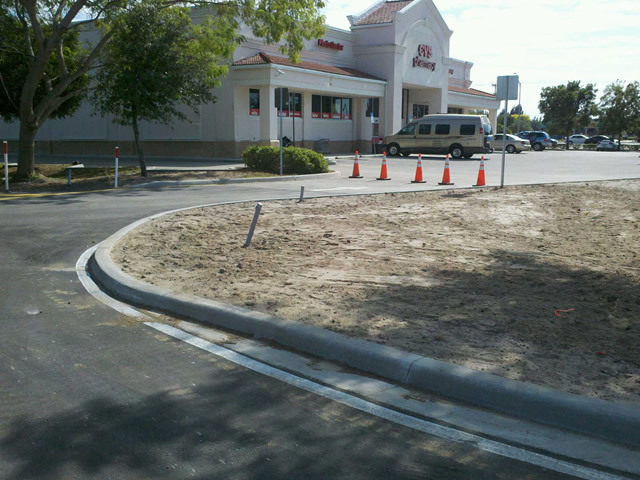 Honc's highly trained team can take any project from rough grade through sod. 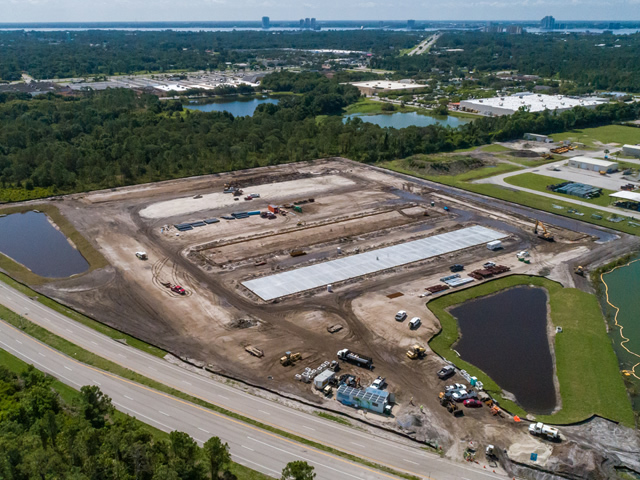 Complete site development & underground utilities work in SW Florida to fit any budget. 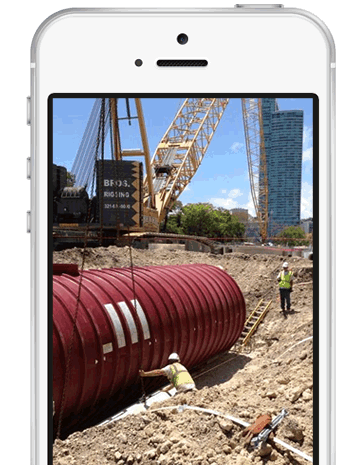 A demolition company with the experience and industry knowledge to do the job right. 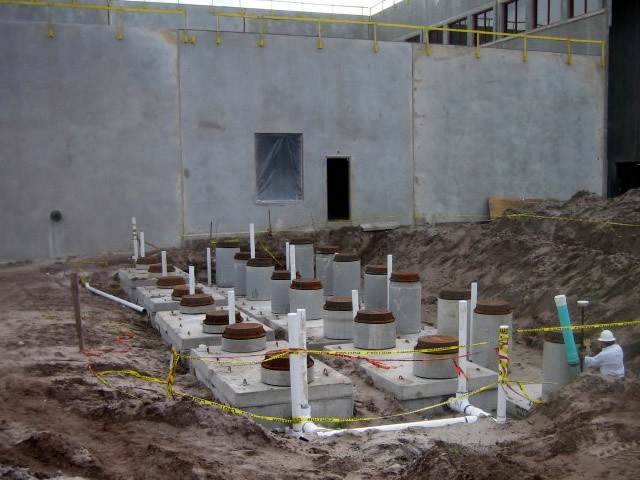 Full and selective demolition services for residential and commercial projects in Florida. 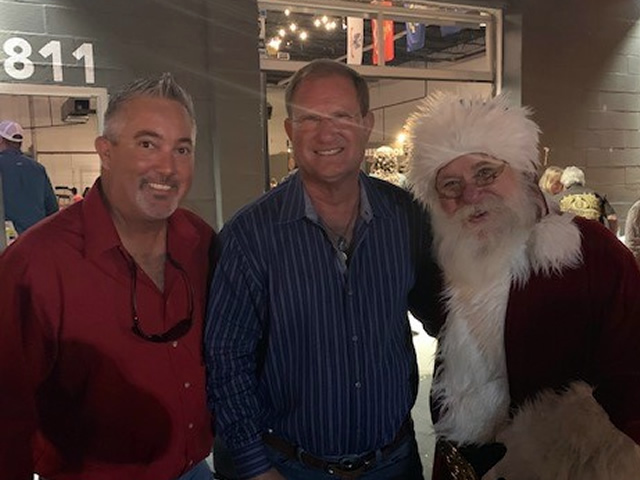 I have worked with many site contractors over the years in many cities throughout many states and Honc Industries is by far the most pleasant to work with. Great teammate. 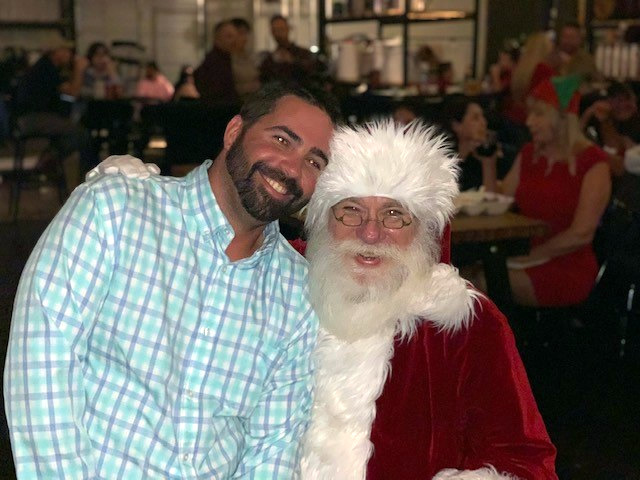 Honc Industries not only works in Southwest Florida, they also give back to the community through various non-profit organizations.